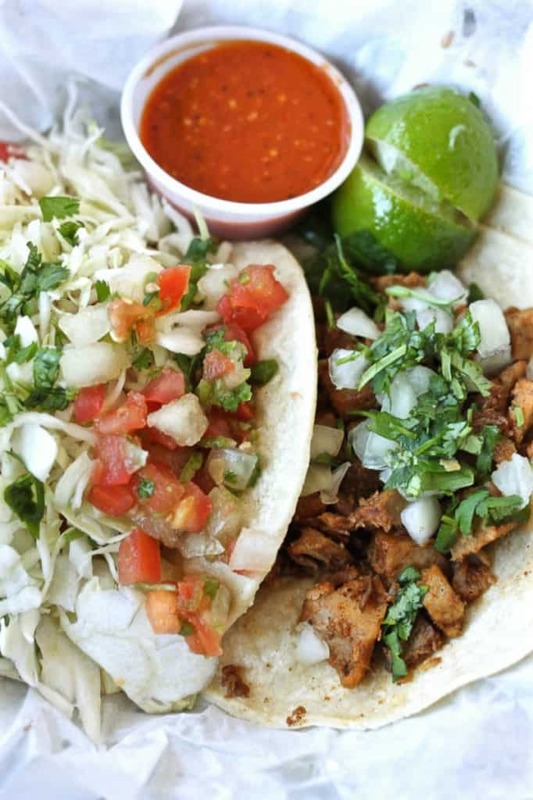 Without fail one of the most popular and favored genre of food across the board is Mexican. And after talking the foodie talk and figuring out what people go bananas for, I’ve come to the simple conclusion just about everyone loves Mexican food. Period. 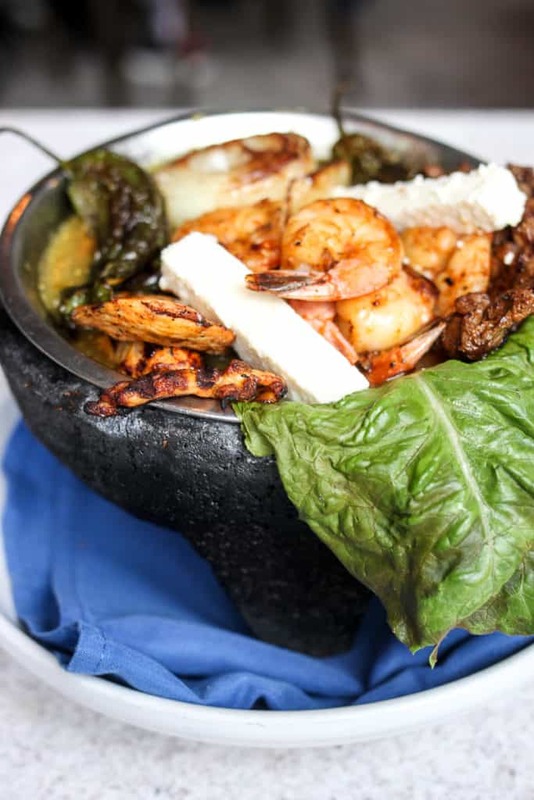 This post is a summation of the best Mexican food in Salt Lake City, with everything from strictly authentic to upscale Mexican dining. Please note that the original post has been revised and updated. Godspeed and Viva Mexico. Did you like this post?? 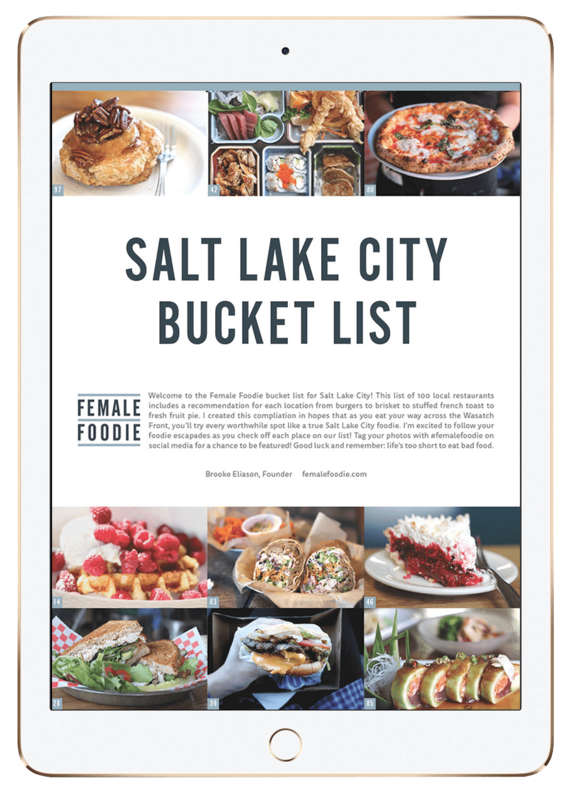 Make sure to check out our list of Top 10 Restaurants in Salt Lake City. Orrrr our post on the Best Restaurants in Park City. Or better yet our FREE bucket list of 100 restaurants to try in Salt Lake City! I love most of these restaurants! Never tried El Chubasco. It’s going on the list! 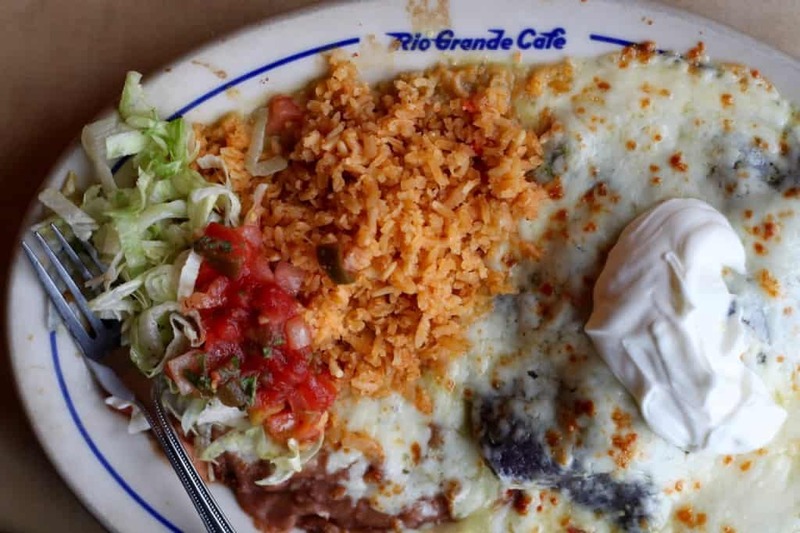 Cheese enchiladas “muckers style” (w/ pineapple & sour cream) at Rio Grande Cafe is a must! That sounds delicious!! Can’t say I’ve ever had it Mucker’s Style. Do you have to order it that way? Or is that what they’re normally bringing out to me? Mmmmmmm. Great list! There’s quite a few on here that I haven’t tried, so I’ll definitely have to check them out now. I’m kinda sad that El Chihuahua didn’t make the list though! My husband and I tried Alamexo for our anniversary tonight on your recommendation. It was amazing!! Most of the others are on our top places to eat but we hadn’t been there yet and it did not disappoint!! Thanks for your recommendation! 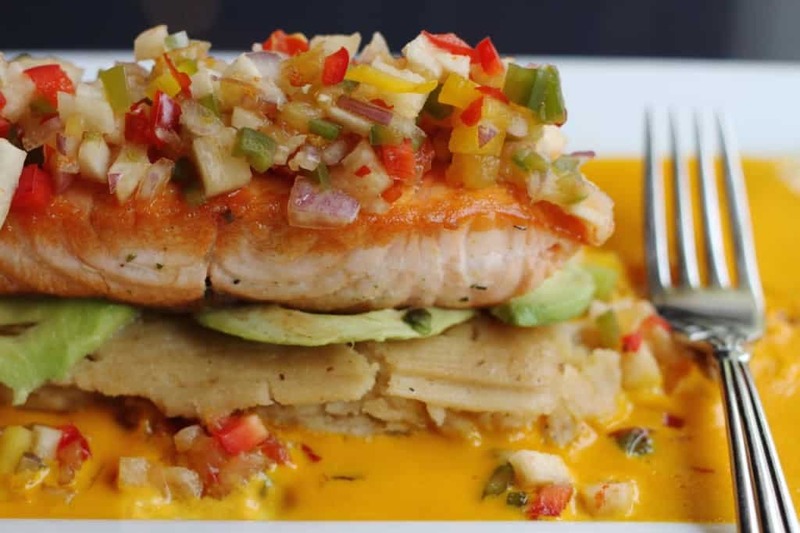 Another one you might want to try is Cancun cafe. They have amazing Mexican food. Everyone I have taken there has loved it and has taken their friends back. It is located on 885 East 3900 South. I have heard this place is GREAT! Thanks so much for the suggestion, Beckylynn! Nice list. Lose Cafe Rio and add Blue Poblano, and you’ve got me. La Hacienda in Draper has the best chimichangas! Their Spanish rice, as well as their in house salsa and chips are amazing as well. If you are willing to take a drive to Spanish Fork you can get some of the greatest salsa I have ever tasted at Casa Salza. It is avocado based and super yummy!! Por favor a real foodie would never list Red Iguana as number 1! I kid, I kid! Great list! 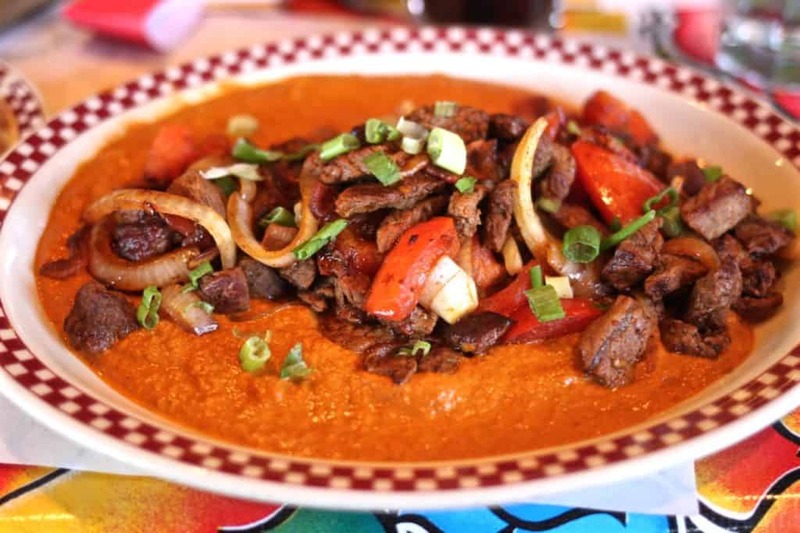 A lesser known personal favorite of mine is Mi Lindo Nayarit off of 1300 S and State Street! I just don’t get Red Iguana. I have been there a couple of time over the years because friends HAVE to go there and every time I just find it unremarkable. I look forward to trying some of the other Mexican restaurants that I have not eaten at yet. MI Lindo Nayarit is really good! 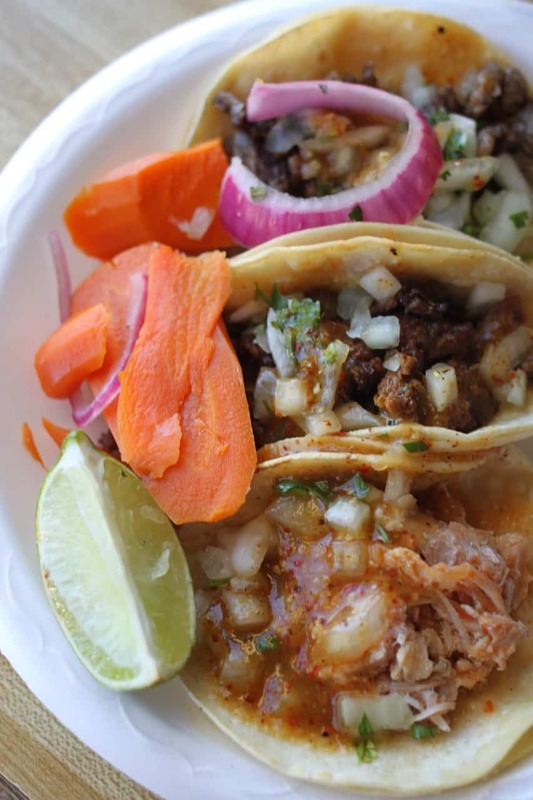 Also for the best tacos al pastor try El Morelense in West Valley, AMAZING! SO glad to see Chungas on your list. 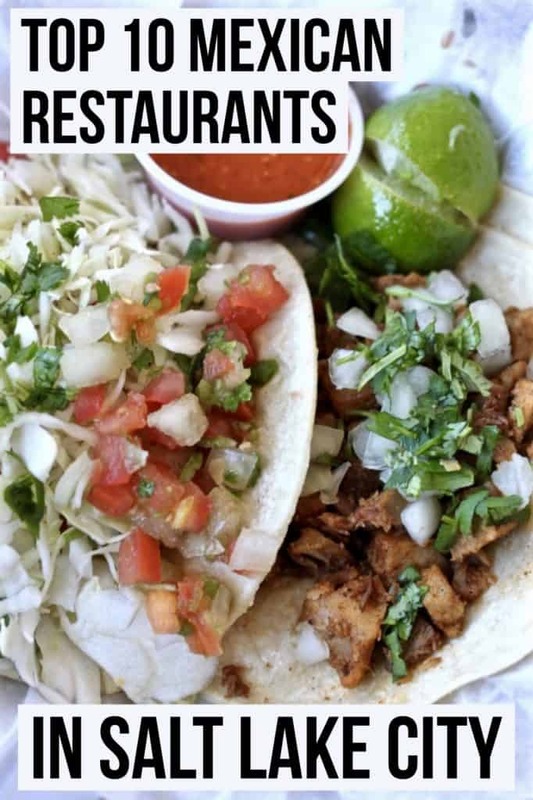 Their El Pastor tacos (and nachos and burritos and etc…) can’t be beat in the Salt Lake area! The people that work there are so friendly, too. It’s located in an off-beat neighborhood, but don’t let that fool you. It’s clean and they have a great place to eat outside. Great list! El paisa grill out in west valley amazing as well and has a nice molcajete. 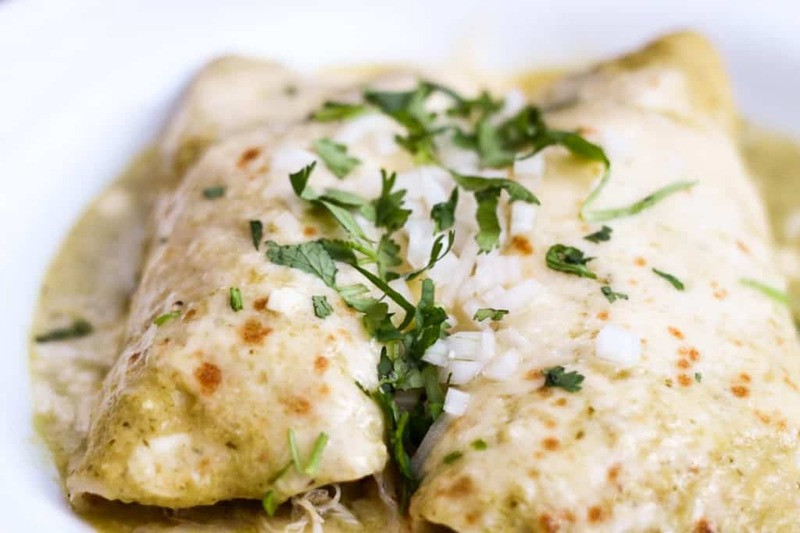 We love Mexican food (and have recently moved here from Denver )especially when paired with a really good margarita. Anyway to let me know which of these Mexican restaurants offer margaritas? 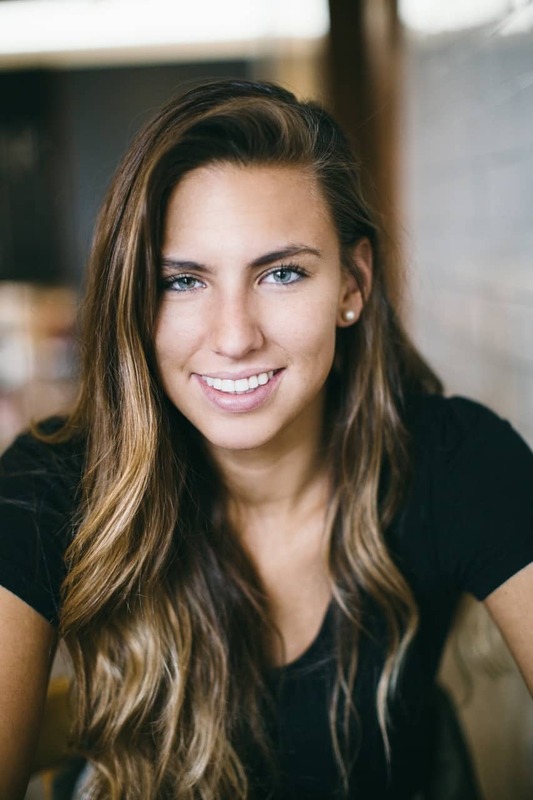 Hi Brooke, I understand this post is really old, but I’m new to your blog. I am absolutely living it! Thanks so much for your hard work and efforts. I wanted to ask if you ever get to the west side of the valley? It seems all of your recommendations (at least a good portion) are downtown or on the east side. 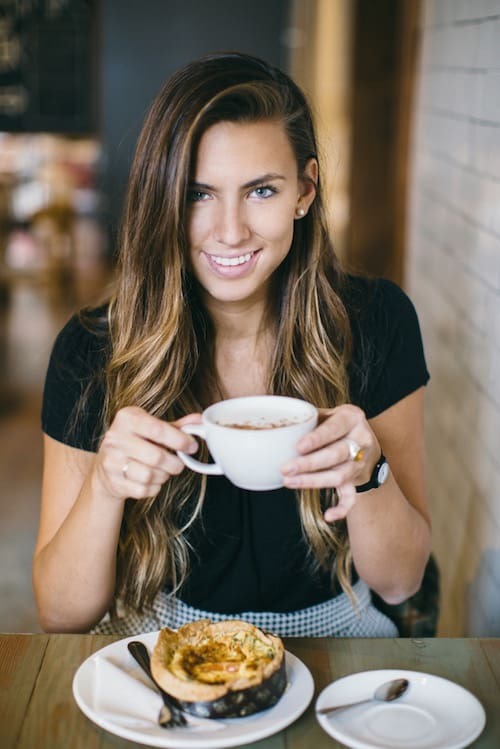 I don’t want to sound biased, or judgemental, but I, personally, would appreciate some places to try a little closer to home (currently Kearns). 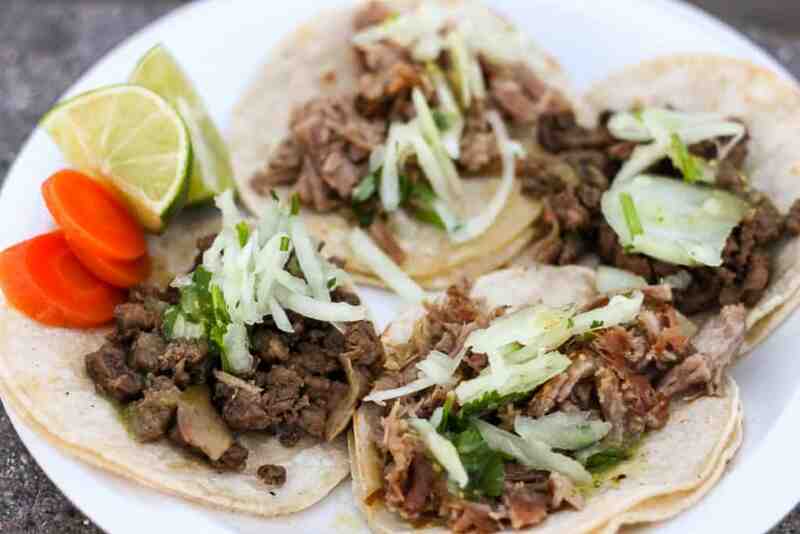 Being another predominant Latino community, we have a lot of really great Mexican restaurants. 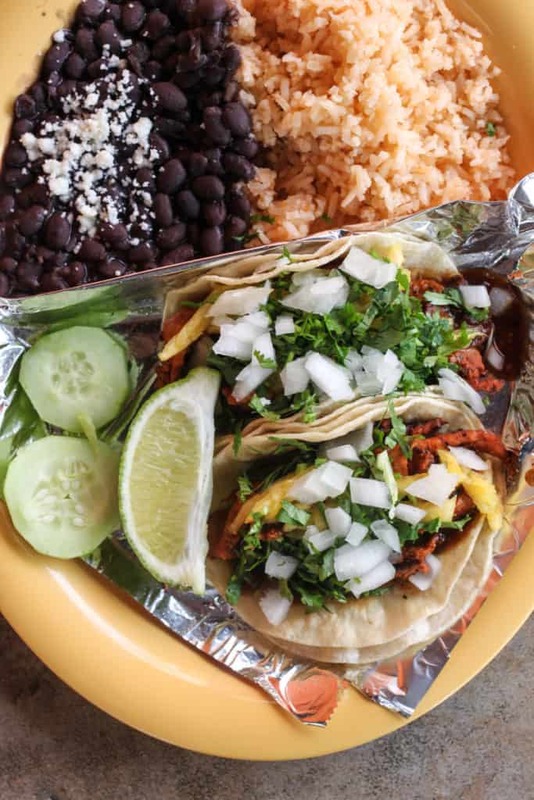 Obviously none as yummy as Red Iguana, but one favorite is Acapulco on 4700 S 4000 W. Fiesta Ole (fast food) has great crisp burritos, meat, chicken, or bean. Also, I can “testify” El Chubasco in Midway/Heber is amazing!! Anyway, thanks for your time! Hi Marissa- thanks so much for the kind words! It’s true that a lot of our recommendations are closest to downtown. 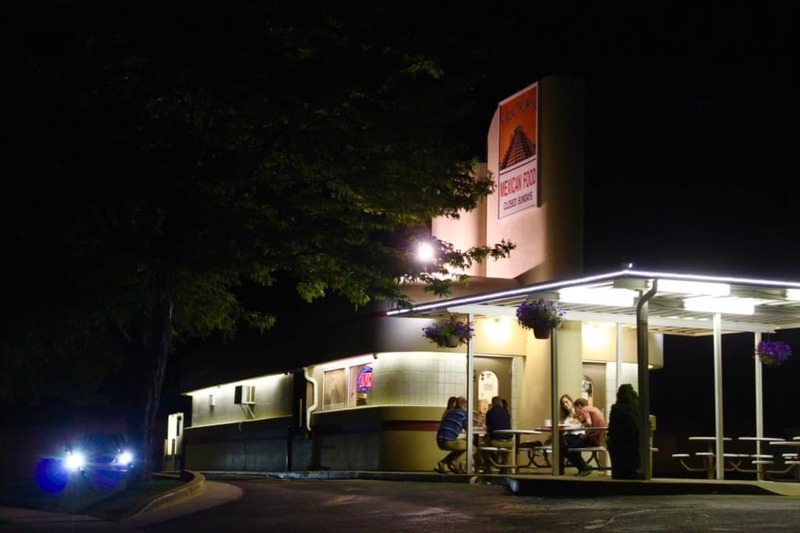 While there are some great places to eat in other parts of the valley, this is where a lot of the good food is. I’m so excited to try Acapulco and Fiesta Ole! Really appreciate you sharing those recs. Love El Chubasco in Park City 🙂 It’s on my list of best restaurants in PC. I am a huge Mexican restaurant fan and love that there are so many options around me. One thing that I always looking for is good queso. Do you know of anywhere that has really good queso? Hi Michael! I just spent over a year in Austin and have really come to love delicious queso! Unfortunately, I haven’t tried any in Salt Lake City though. I’ll let you know if I come across any!